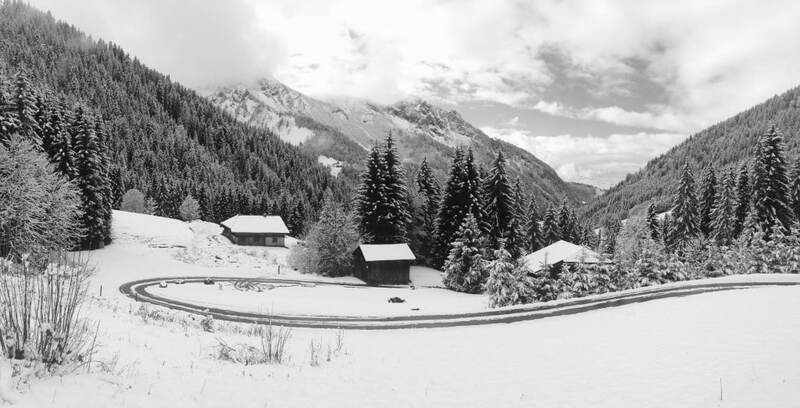 As you may have heard winter has arrived for Morzine – Avoriaz. Take a look at some of our snowy pics from the last few days! 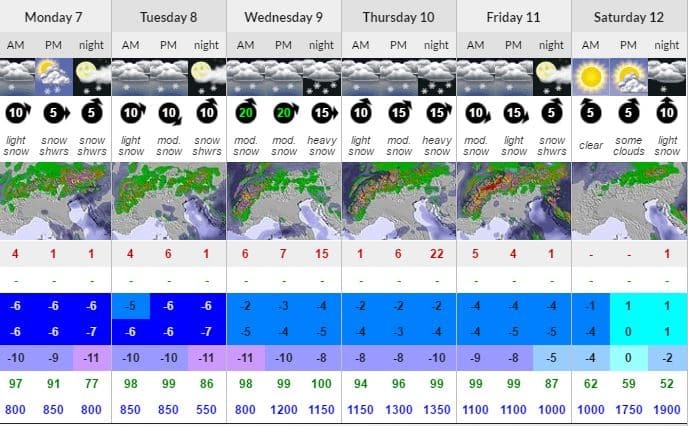 A huge weather front hit the alps on Saturday with the freezing level way above 2000m, which meant a very wet and miserable Saturday in Morzine, but we were promised the freezing level would drop Saturday night/Sunday morning and we weren’t disappointed. 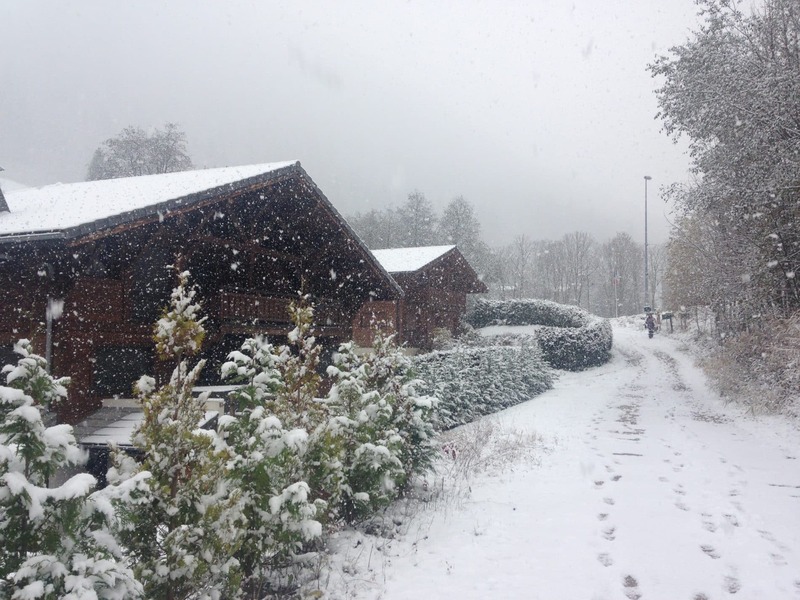 By the time Sunday morning came around Morzine was slowly getting covered by huge white flakes. The snow continued all day Sunday and the majority of the night, and into Monday, still falling as I write this now. 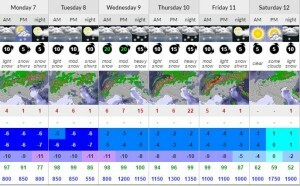 The forecast is for more of the same this week, with the majority falling on Wednesday. 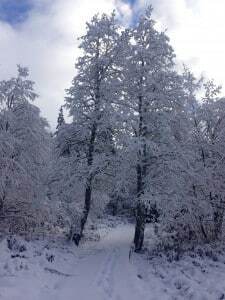 Winter has well and truly arrived, lets hope it stays around for a while. Its time to dust off those skis and snowboards, see you on the slopes!